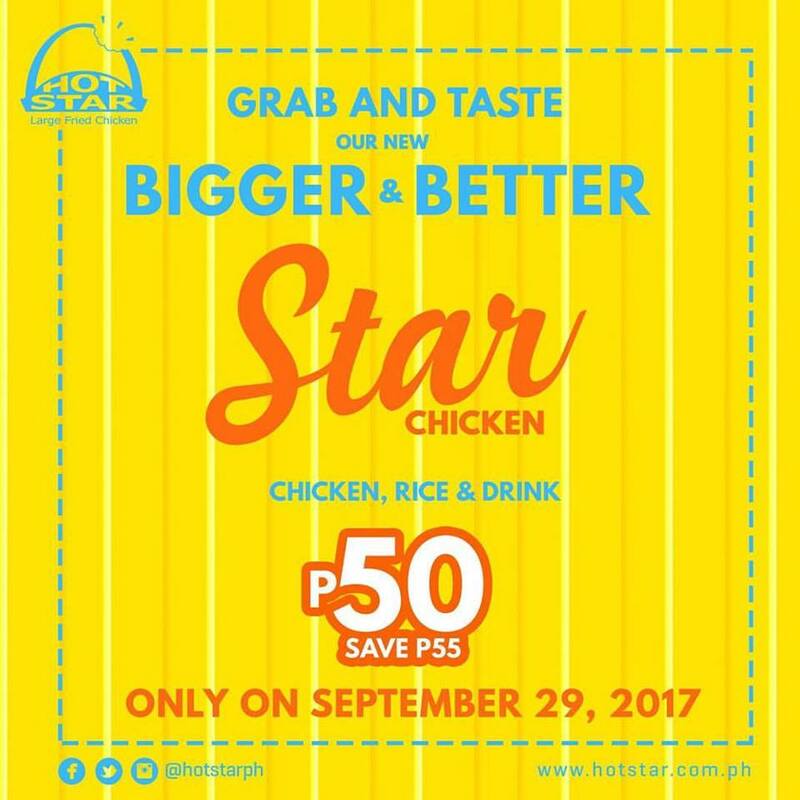 Grab and try Hot Star's new Star Chicken on September 29, 2017! 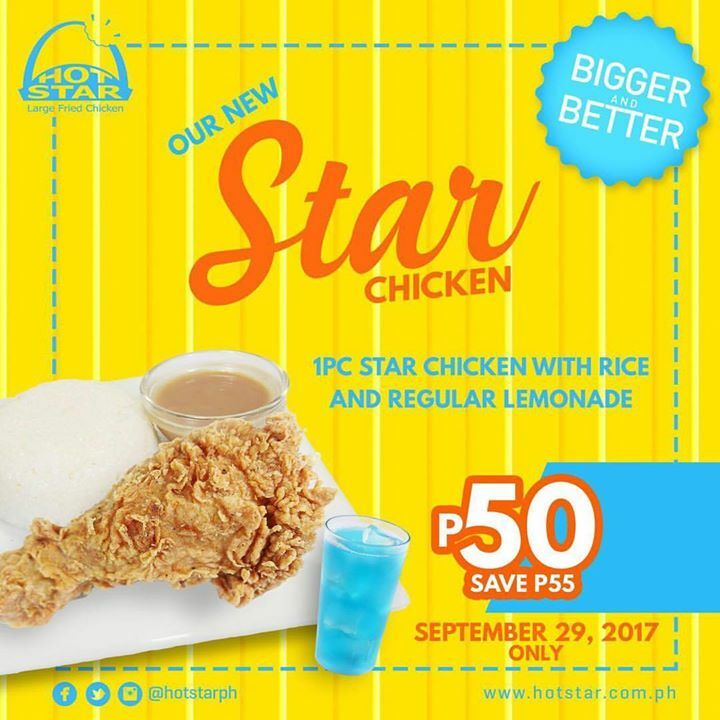 Enjoy 1-pc Hot Star Chicken with Rice and Regular Lemonade for P50 only! 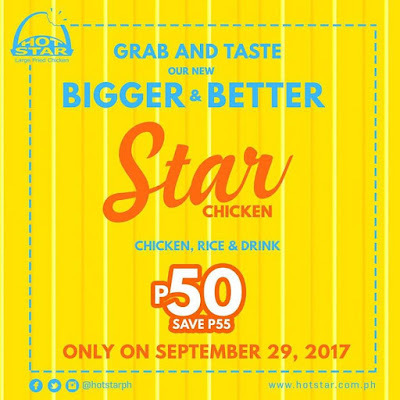 Valid for dine-in and take-out transactions only in all Hot Star branches in the metro. This promo is available at Hot Star branches located at SM Manila, SM Megamall, Macapagal Bue Bay Walk, BF Homes Paranaque, Vista Mall Sta. 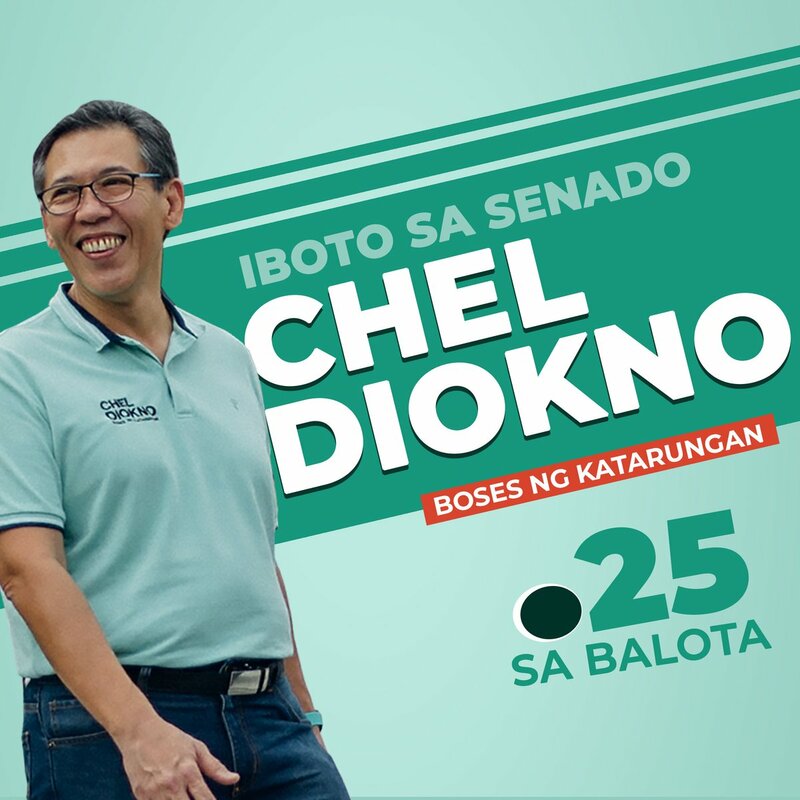 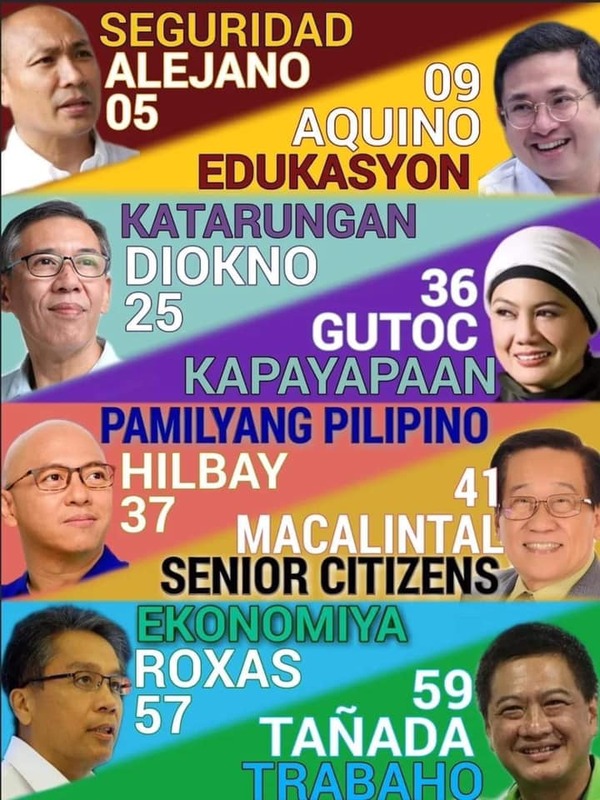 Rosa., Eastwood Mall, and Laperal Recto.